Victims of abuse by clergy have criticised the Church of England’s close relationship with the insurer advising it on compensation claims. They said the Church had cut contact and emotional support from them on the advice of Ecclesiastical – which has a senior clergy member on its board. An independent reviewer said in one victim’s case “financial interests were allowed to impact practice”. The Church said it aimed to separate pastoral care from insurance issues. Gilo – a middle-aged man who lives in the south-west of England – told the BBC’s Victoria Derbyshire programme he had been raped in the early 1970s by a City of London clergyman, the Reverend Garth Moore. 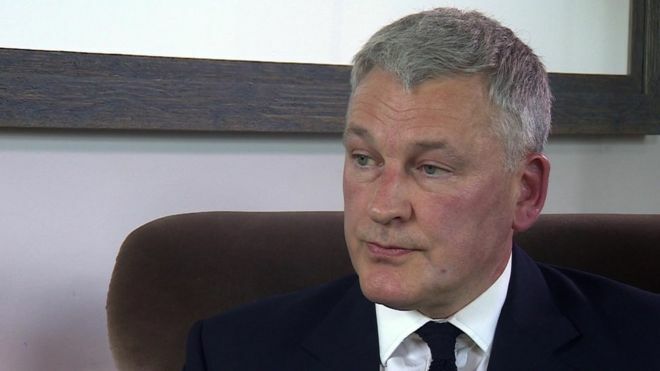 Gilo – whose surname he has asked us not to use – said he had made more than 20 attempts to contact senior members of the Church after his decision to report the assaults, but often received no reply. When the Church finally examined his claim, it agreed it was at fault and reached a financial settlement with him of £35,000 on the advice of Ecclesiastical. But the Church then cut contact, including emotional support – or pastoral care – with Gilo, for which he blames the insurer. The company insists this was not a result of its advice. Gilo told the BBC: “I think because of the relationship that the Church has with the insurers, the pastoral response is so fused with the legal response it’s really effectively led by the insurers. Ecclesiastical has had a string of senior members of clergy on its board of directors. The company said this was normal business practice because the Church of England was one of its major customers, and the clergy were non-executive directors. 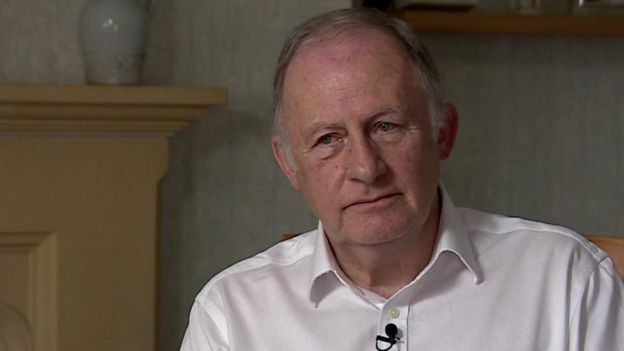 Ian Elliott, a child safeguarding specialist who conducted an independent reviewof Gilo’s case, echoed the victim’s criticism of Ecclesiastical. He said the insurer’s advice had “directly conflicted” with the pastoral and compassionate responsibilities of the Church. “That’s not the direction or advice that is compliant with a compassionate pastoral response which is the stated policy of the Church,” he added. But Ecclesiastical’s compliance director, John Titchener, said he had not been asked to contribute to Mr Elliott’s review of Gilo’s case. The Church of England, which accepted the criticisms in Mr Elliott’s review in full, said it disagreed with the company. “The Archbishop [of Canterbury] has very clearly… accepted all those recommendations,” the Bishop of Bath and Wells, the Rt Rev Peter Hancock, said. Ecclesiastical has also been criticised over the settlement of claims by former residents of Kendall House, the Church of England children’s home in Kent where girls were drugged and abused in the 1960s, 70s and 80s. 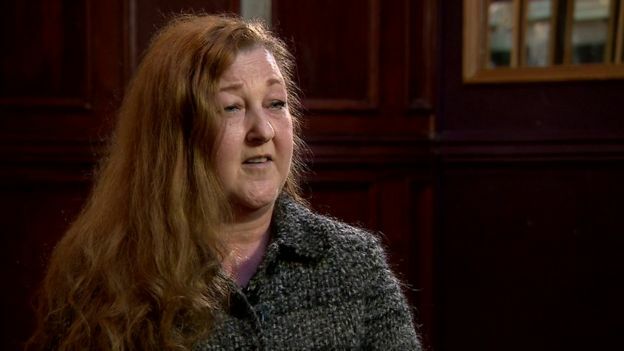 A former resident, Teresa Cooper, told the programme she wanted an investigation into the involvement of Church figures in settlements. “Even if they’re not legally part of it, the Church are without a doubt fully involved in the Ecclesiastical insurance company,” she added. Mr Titchener said the settlement of claims relating to Kendall House would be looked at as part of the long-running Independent Inquiry into Child Sexual Abuse. The Church of England’s responses to complaints of historical abuse have provoked some calls for responsibility for safeguarding to be removed from its ruling bishops, and instead given to an independent organisation. A Church of England spokeswoman said: “The Church of England is absolutely committed to its pastoral response to alleged victims and survivors and published new guidance in 2015 emphasising that this needs to be separated as far as possible from the management processes for the situation, and from legal and insurance responses. This entry was posted in "The Chichester Way", BBC, Church of England, Injustice, Justice on July 29, 2017 by richardwsymonds37.